Heterogeneous distributed computing systems are the emerging for executing scientific and computationally intensive applications. Cloud computing in this context describes a paradigm to deliver the resource-like computing and storage on-demand basis using pay-per-use model. These resources are managed by data centers and dynamically provisioned to the users based on their availability, demand and quality parameters required to be satisfied. The task scheduling onto the distributed and virtual resources is a main concern which can affect the performance of the system. In the literature, a lot of work has been done by considering cost and makespan as the affecting parameters for scheduling the dependent tasks. Prior work has discussed the various challenges affecting the performance of dependent task scheduling but did not consider storage cost, failure rate-related challenges. This paper accomplishes a review of using meta-heuristics techniques for scheduling tasks in cloud computing. We presented the taxonomy and comparative review on these algorithms. 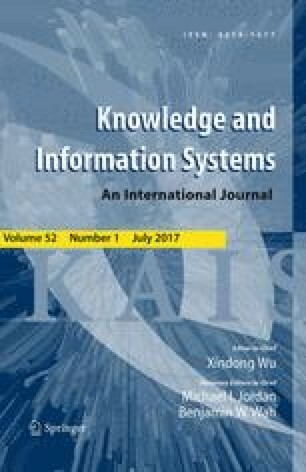 Methodical analysis of task scheduling in cloud and grid computing is presented based on swarm intelligence and bio-inspired techniques. This work will enable the readers to decide suitable approach for suggesting better schemes for scheduling user’s application. Future research issues have also been suggested in this research work.